Seems like a simple though but when you really dig down most buyer are not sure of the time line they want things to happen. 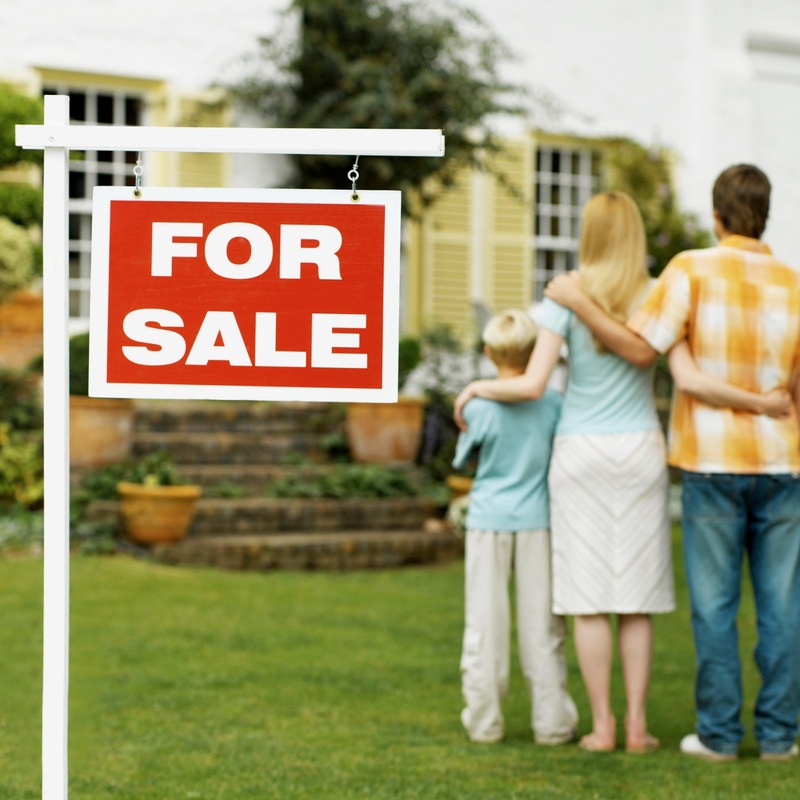 This becomes even more complicated if you have a house to sell before you are able to buy. Start by writing out your timeline and then plan and manage to follow that time line. The biggest misconception about working with a Buyers agent is that it will cost you something, in fact it is the complete opposite. Typically in a real estate transaction the sellers offers a commission to the selling agent and the selling agent agrees to split that commission with a buyers agent if they bring a willing and able buyer. So it will not cost you anything for they buyers agent to represent you. It is very important to know your financial situation. Getting pre-approved for a certain amount to buy before you ever look at a single house will save you time and heartache. Once you know what amount you are able to spend you will be ready to look at specif homes that for your range. When you are thinking about buying, start to look at what is important to you in a home. Such as size, location, school districts, large or small yard, new or older home etc. Knowing these things will save you time in searching for homes and will lead you to a home that is right for you instead of making a quick emotional decision. Understanding the full process from start to finish will prepare better you and keep unexpected surprises from popping up. This will keep the emotions down and help you to make better business decisions when buying.Ask a real estate professional to explain the full process to you before starting. Once you are clear about your situation enlist the help of a professional. A professional agent can explain the process of selling, line out and implement a solid marketing plan and work on your behalf while you are taking care of your life. I meet people regularly that say "I'll just sell my house myself and save the commission". Statistically you will net more money using a good agent than selling yourself when you take into consideration that on average Realtors sell homes for a higher price than FSBO's (For Sale By Owners) and when you consider holding costs while on market you will save money working with a professional. Not to mention all the opportunity cost of your time dealing with everything aspect of selling a home while you could have been focusing on something else. Knowing how your local market is performing is very important when selling your home. Even though it is a very emotional decision and process you really have to take the emotion out of the transaction to make smart business decisions. Even though you have (or think you have) the nicest house in the neighborhood, it is very seldom that a buyer will not pay a premium for your house. Typically a buyer will have their agent looking at comparable homes and seeing what those homes are selling for and based on that information they will make an offer to buy your home. Even more a bank will NOT loan anything over appraisal, so make sure you know what your area is doing and how the numbers stack up for you before you put it on the market. Just like the buying side, the selling side has a certain process that the transaction typically follows, knowing and understanding the process will keep the stress level and emotion down through the transaction. Communication is also key! Let your agent know that communication is essential and don't hold anything back, it is smart to talk about all concerns and scenarios with your agent so that there a no or fewer surprises. Here we go... deal maker or deal breaker! When selling a home you have 30 seconds to make to make an impression for the outside of your house and 30 seconds for the inside of your house. So it is vital that your curb appeal and home are in the best possible showing condition. When selling a home less is more, I know you love all your decor and "stuff" but trust me, buyers don't. They are there to look at the house not enjoy your decorating. Pre Pack- If it does not absolutely have to be out, pack it into storage. This includes items on , shelves, counter tops, dressers etc. Remove unnecessary furniture. Every time you take out a chair, dresser, end table etc you are adding usable square footage to your home. Shows better and looks cleaner. Depersonalize you home. The 50 pictures of your kids and pets are cute but once again buyers are there to look at your home, not your "stuff" remove pictures and anything else on your walls to make the house more neutral. Get a home inspection done, I promise you a buyer will get the same thing done but this way you get a jump start on repairs and any issues that may surface. So there you have it. 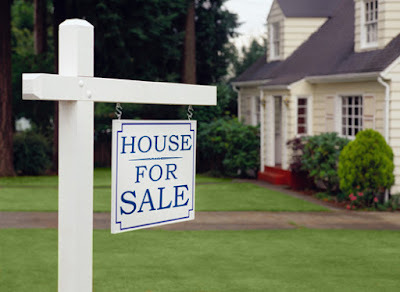 5 great tips for buying and selling a home! Thanks to the Prudential Ada Realtors that participated in this blog post, you guys are AWESOME!